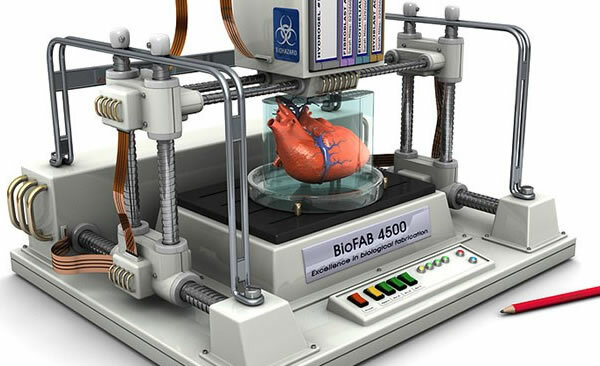 The use of the 3D printers in the medical field is associated usually prosthesis and even bodies devoted to tests or simulations of operations. But from the school of pharmacy of the University College of London proposed a direct use more simple and practical: print medicaments à la carte. As the researchers of this Center in The Pharmaceutical Journal, 3D printing has a significant potential to tack for the pharmaceutical industry to a less global and more individualized model: a patient arrives at the Pharmacy and there are printed medicines prescribed according to your needs. Within the possibilities that US researchers at the University College of London draw is it’s customize the appearance of the tablets so take the medication by the smallest attempt to be less problematic. 3D printing would design and get pills with varied forms without the cost of that drug has to make abrupt changes in production of pharmaceutical or greater. This personalization of the medication in children has not only design a great advantage. Also in be able to adjust the dose exactly to the weight of the patient, so it would not be “approximate” or within few margins so far. Although shape pills is a simple and straightforward application, there are many more possibilities that 3D printing can provide the pharmaceutical industry, although there is a significant barrier to entry both by the industry and the authorities. Some of the developments around the impression of drugs are finding with obstacles and long processes in the administrations cut line. Ricky Wildman, of the University of Nottingham, has spent years developing a technique to bring to market the printing of drugs by the current printer “ink jet” technology. Your project is based on creating liquid medicines that may later become solid after printing. The associated technology would take still according to him about 10 or 15 years to be available. Closer look like other techniques that work with polymers, as in traditional 3D printing, although here the main obstacle is at the right temperature. Create tablets that dissolve instantly is another branch of work in this field of medicine 3D printing. In all the above cases the final objective of 3D printing is to create pills and tablets right and completely custom. In certain treatments is essential and that in many cases only can be done right now by hospital admission. Also determine the manner in which acts and where each drug makes it is in the hands of 3D printing. With the technique and materials could be pills that released its active ingredient at a certain moment or particular area of our body. Other possibilities are focused on the comfort of the patient, allowing for example to have the exact doses of several drugs in a single Tablet.